so i've decided to pull away from shooting weddings for the time being, and that naturally means that i will start to decrease on the amount of engagement/bridal sessions that i photograph. 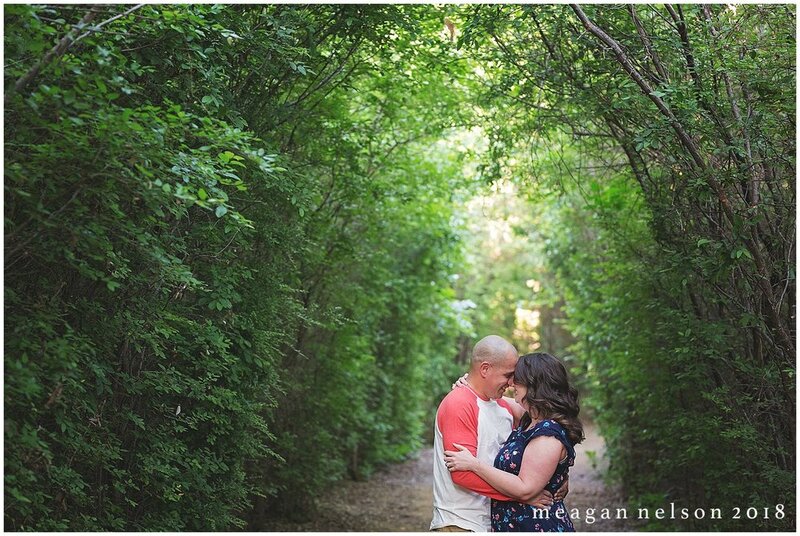 and that just makes me sad, especially when engagement sessions are as fun as this one. jennifer & edu met at a FC Dallas game - and the rest is history! they are so much fun to photograph, even if edu is an arsenal fan. they are head over heels for each other, and i loved documenting it! jennifer chose one of my favorite spots to shoot in keller. the foliage is vibrant, the bridges give variety, and i love the backlit field images.